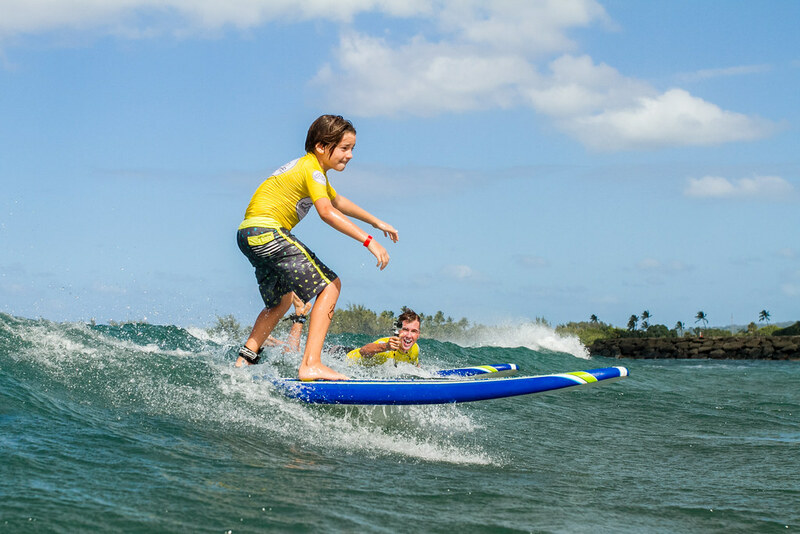 A swell of excitement began to build as our crew vigorously prepared for the Fall 2017 Freedom Surf Camp. 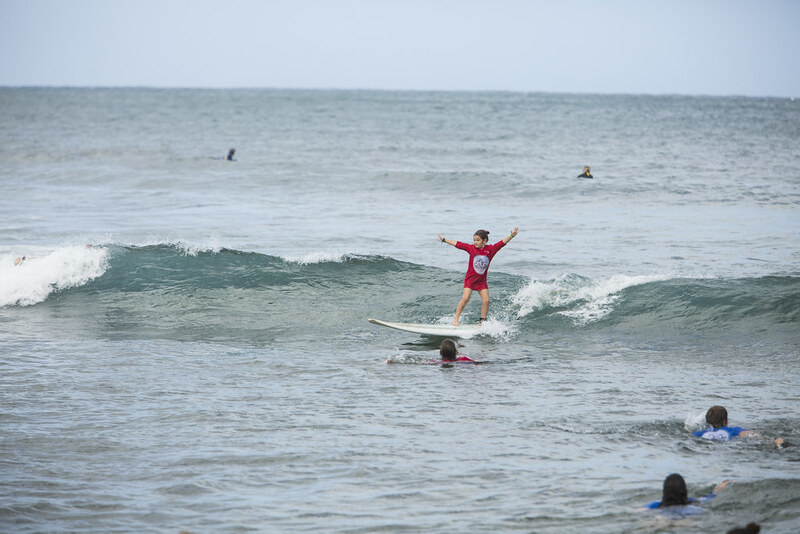 This camp is one of the many highlights from this year and we are incredibly thankful to have been given the opportunity to celebrate all the keikis and ignite their stoke for surfing. Their enthusiasm was extremely contagious and filled the atmosphere with a sense of great thrill. 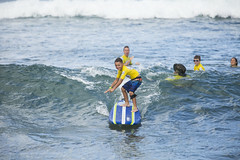 There was never a dull moment between several creative activities, team bonding exercises, and catching countless waves. 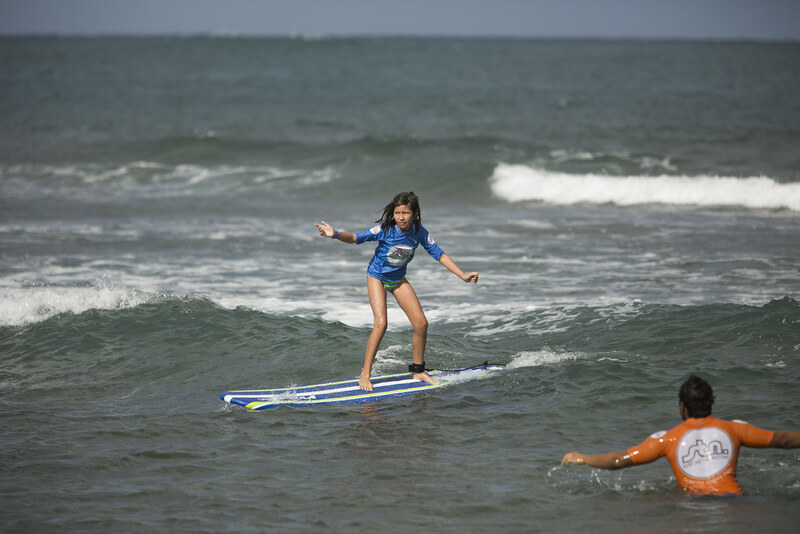 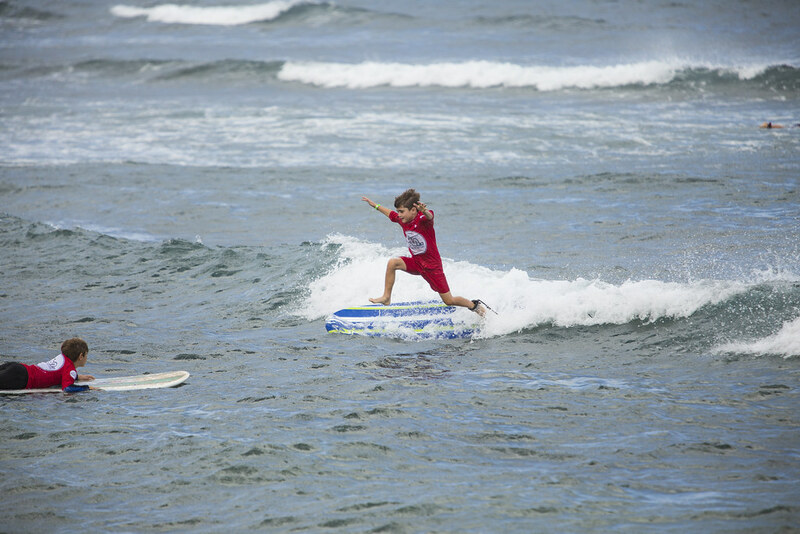 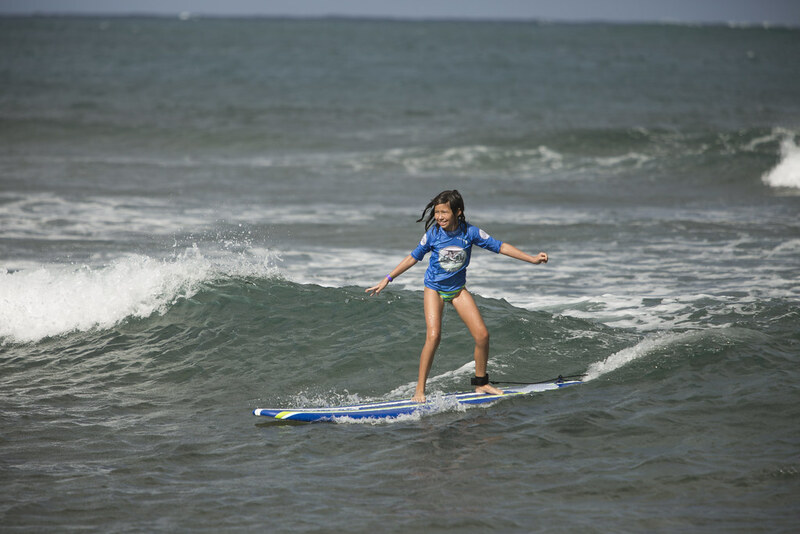 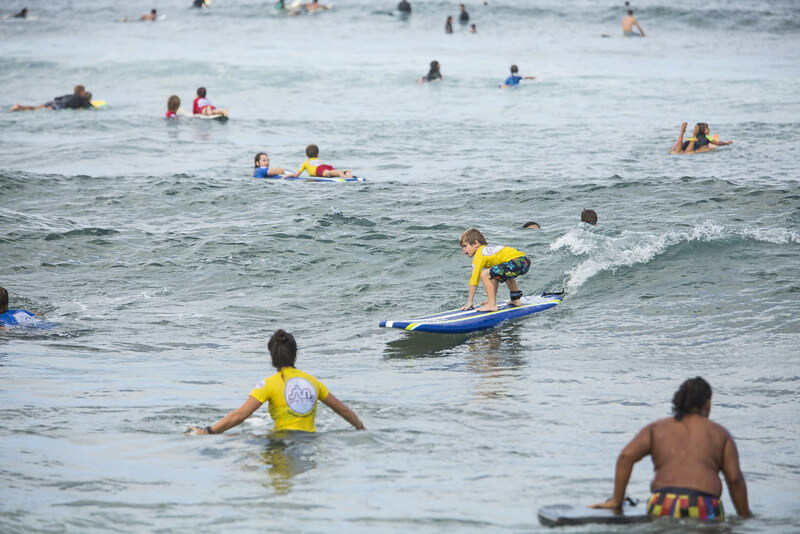 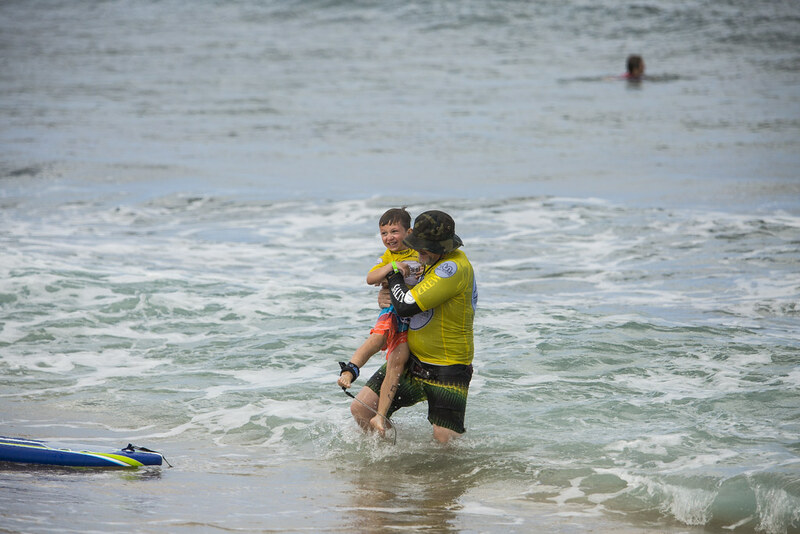 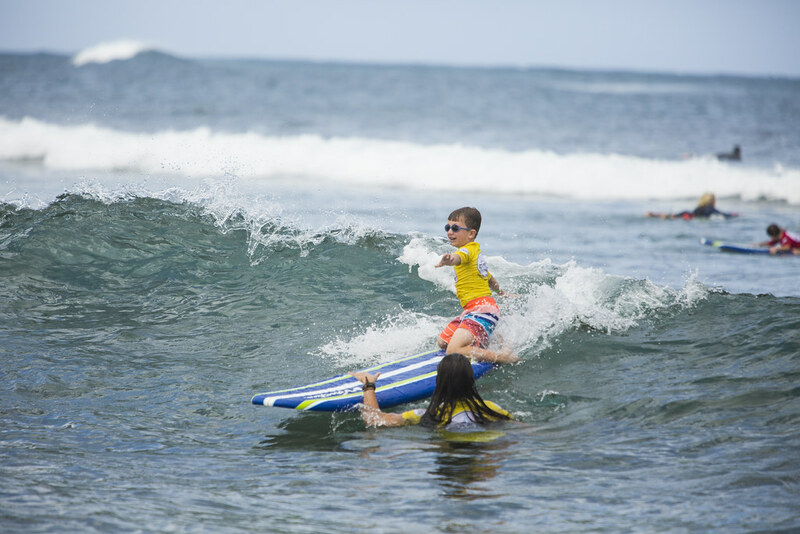 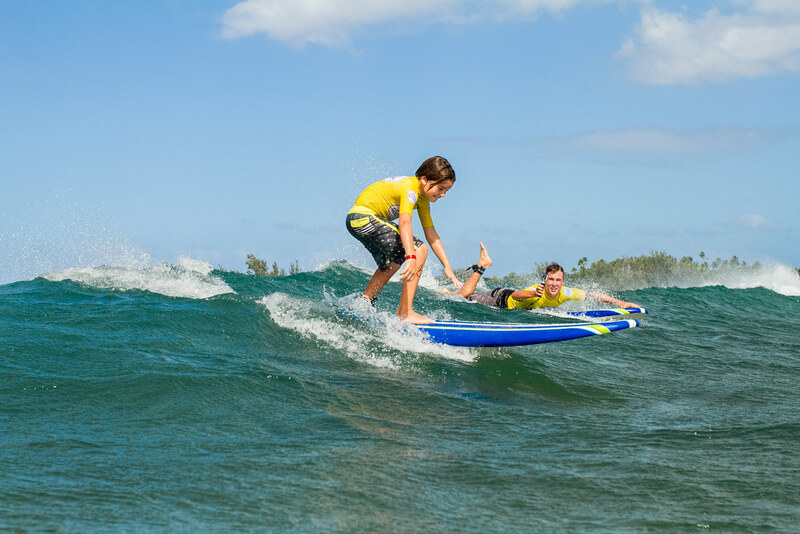 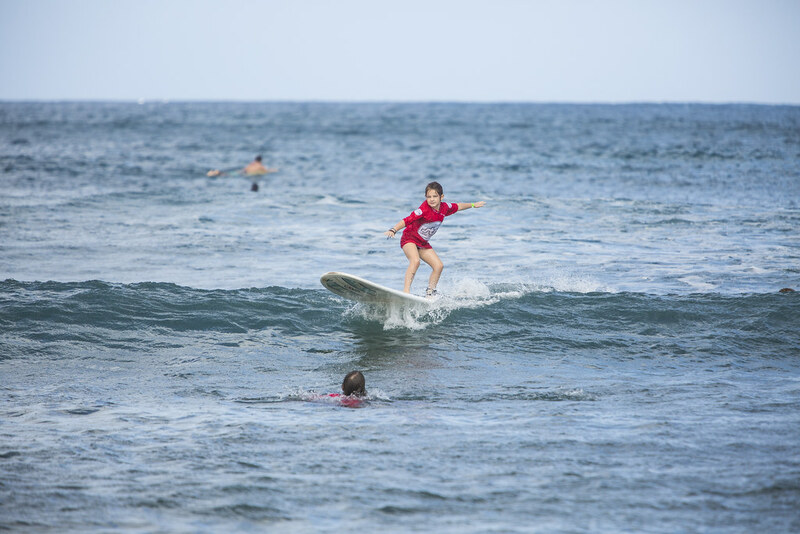 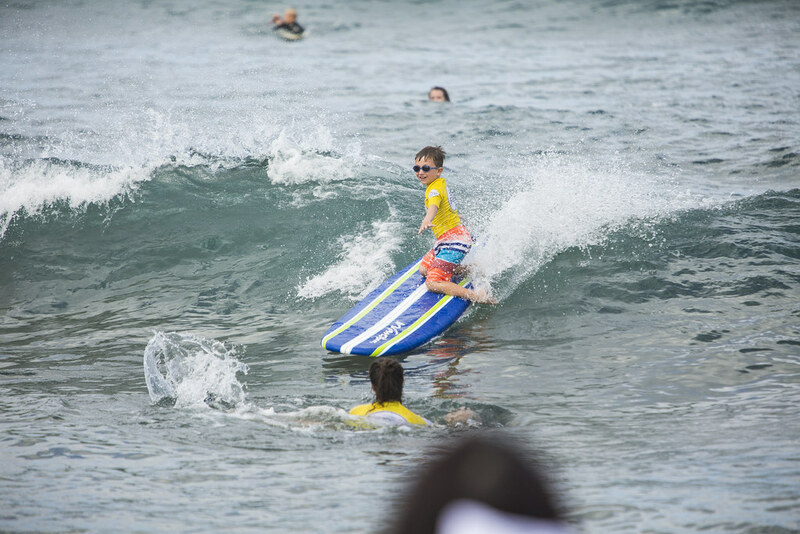 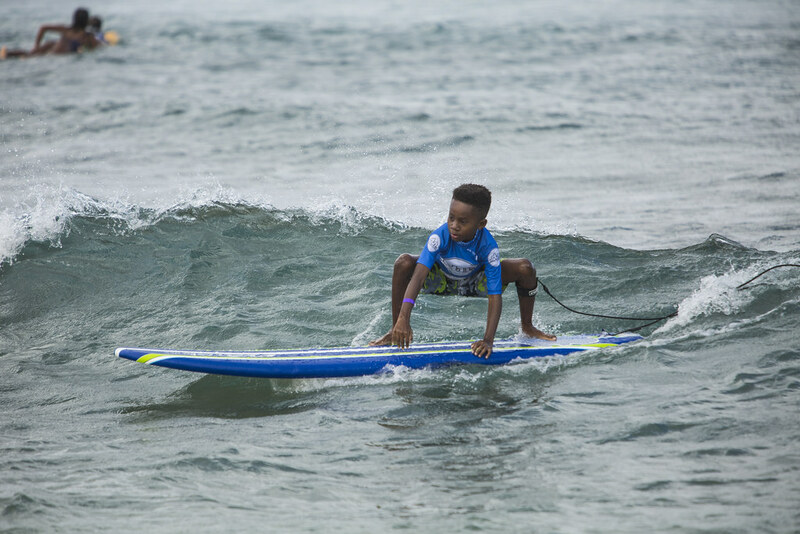 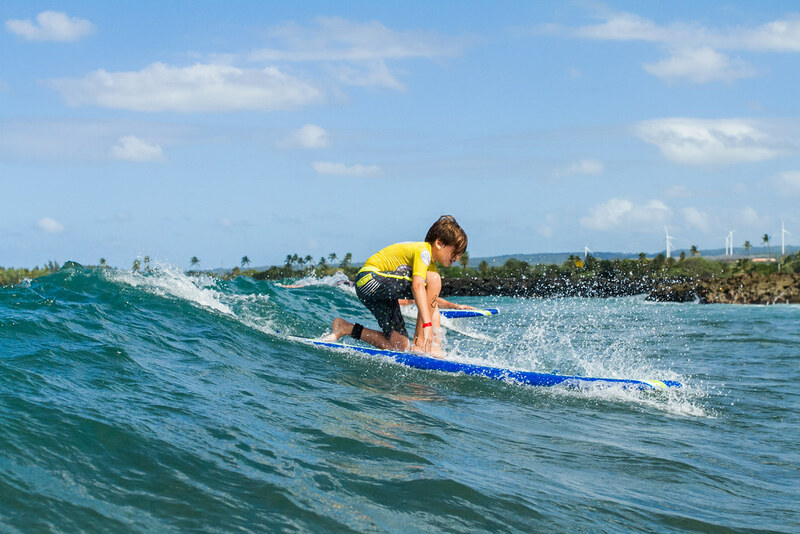 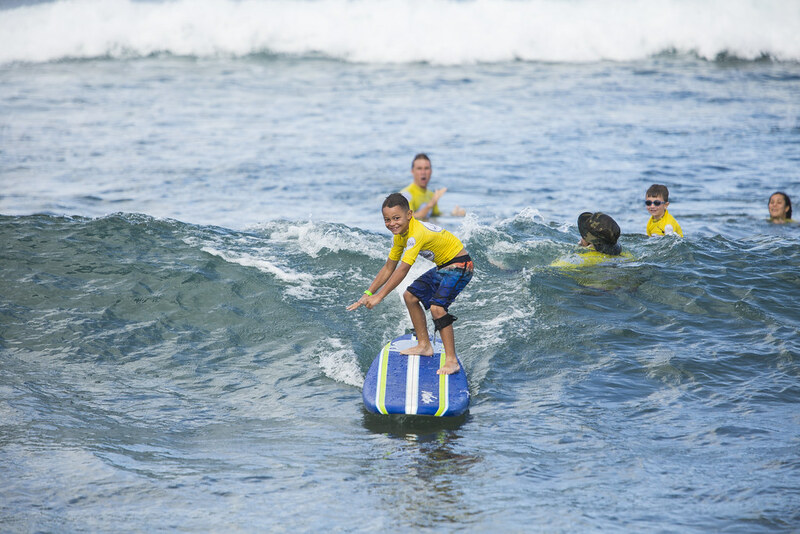 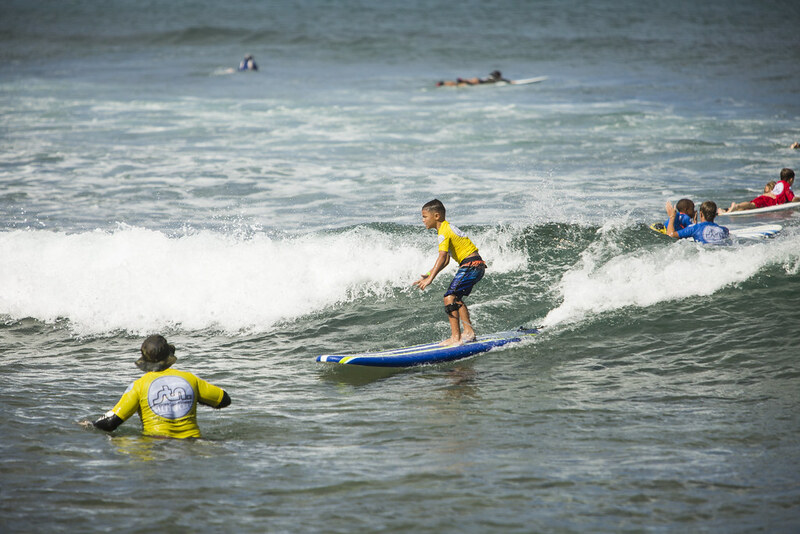 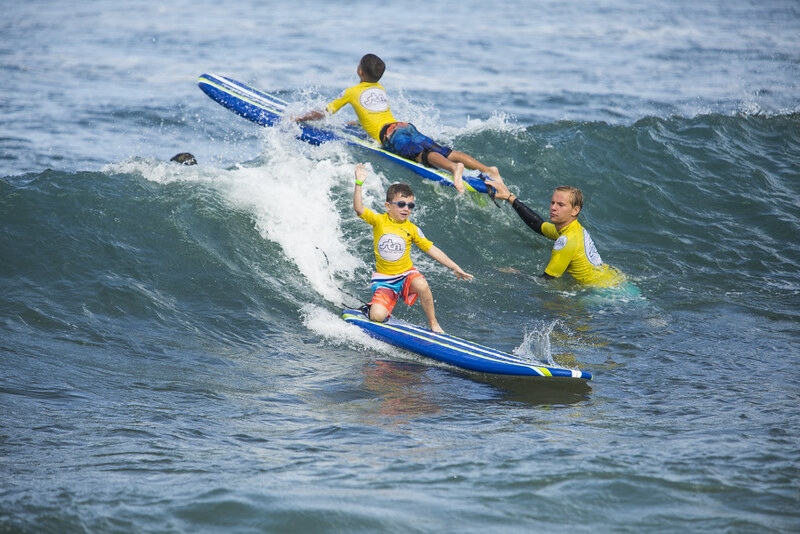 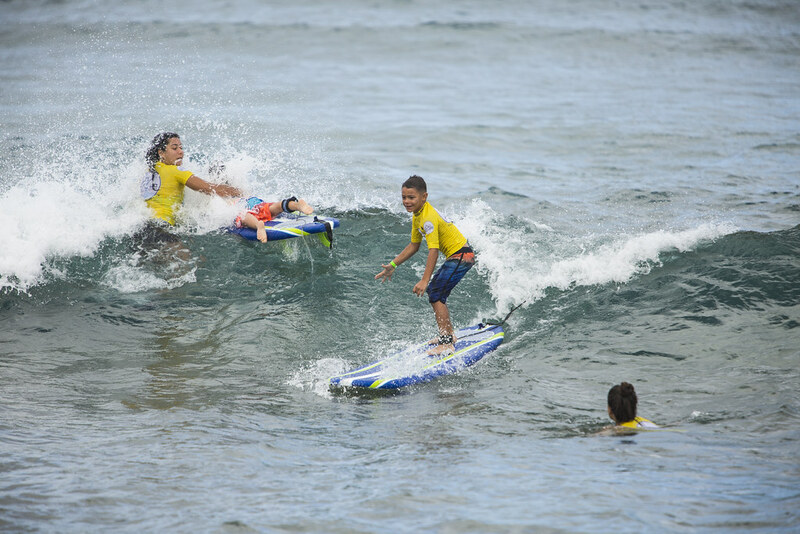 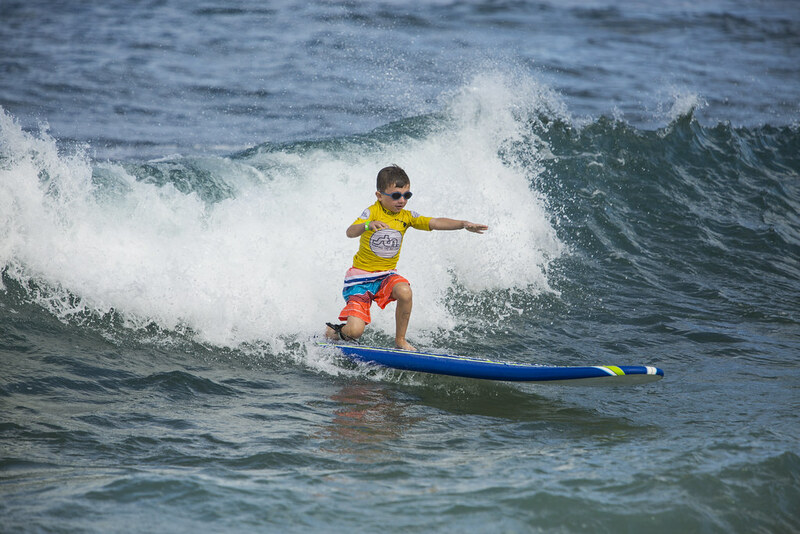 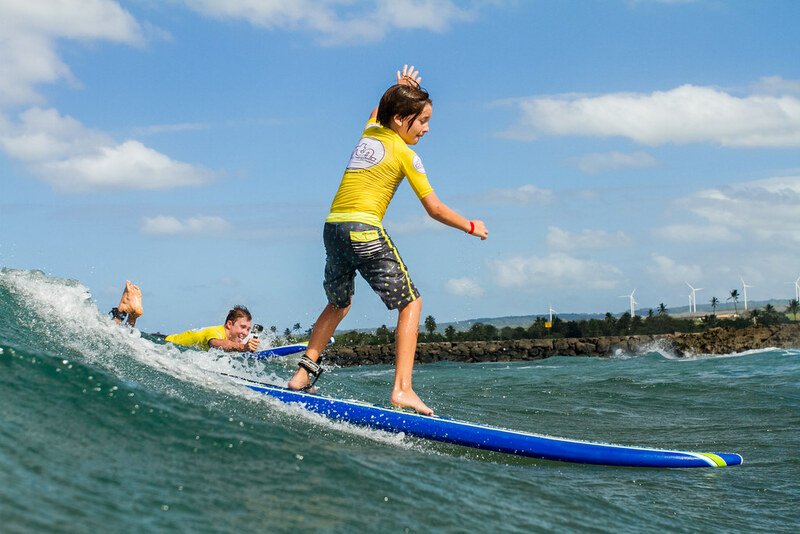 Every keiki truly learned what it means to be a “Surfer Giving Back” and left each day not only making lifelong memories but with new friendships and feeling more empowered than when they first arrived. 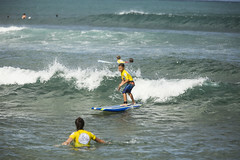 We also had the honor and privilege of partnering with Cobian Footwear and a few of their team riders. 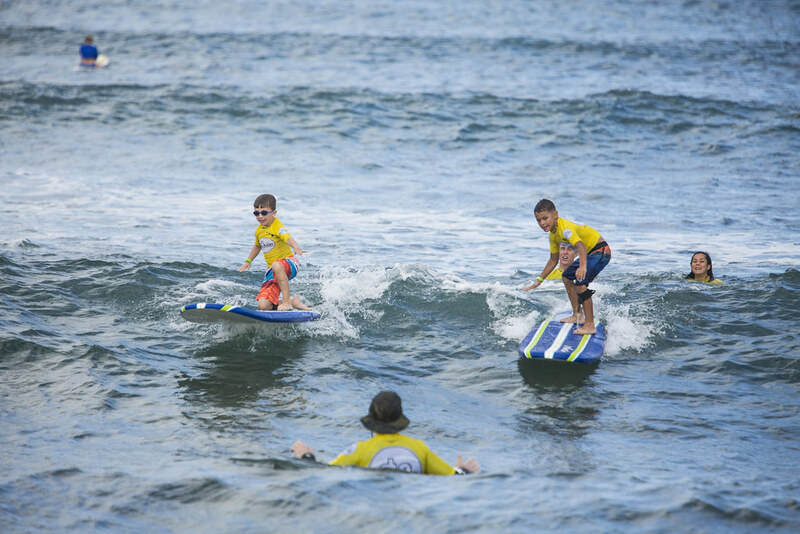 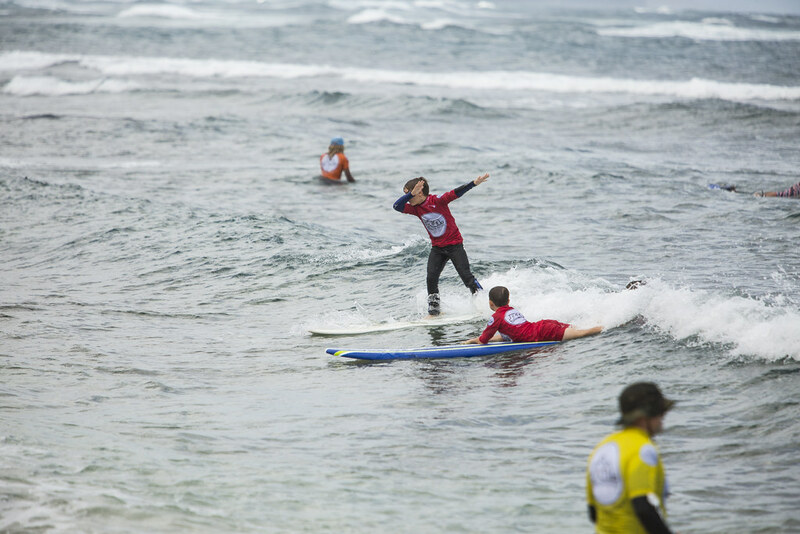 Their passion and love for the sport of surfing is an inspiration to everyone around them. 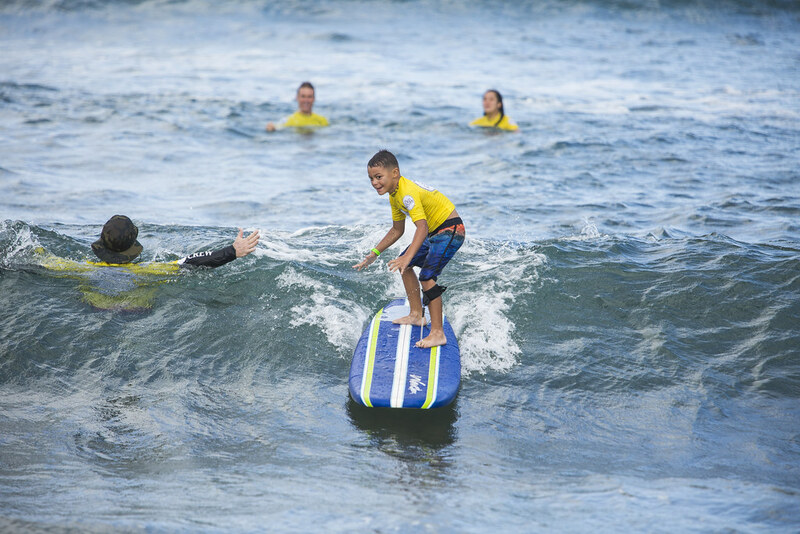 They genuinely embody the characteristics of a surfer giving back and their constant encouragement had a tremendous impact on the kids. 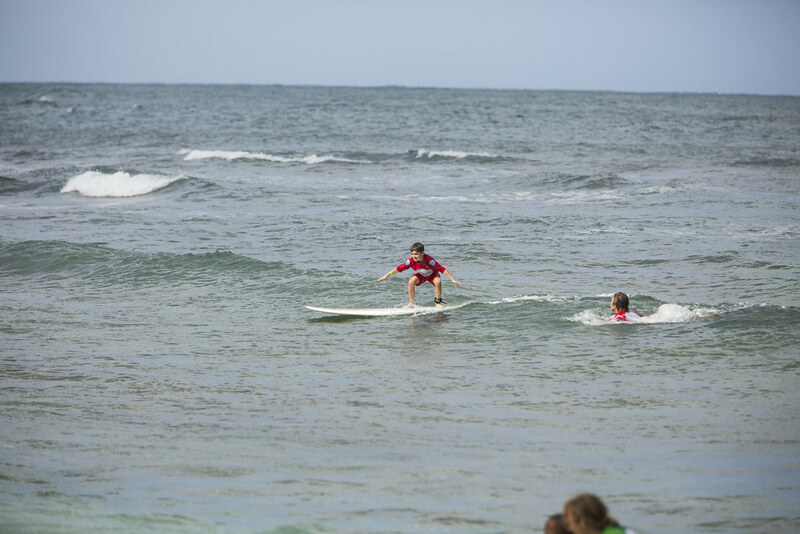 Several kids in our Ulu Pono program participated in this fall’s camp and received awards for having an attitude that exemplifies the meaning of thriving. 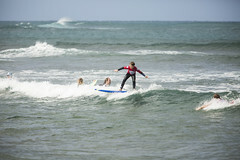 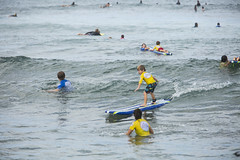 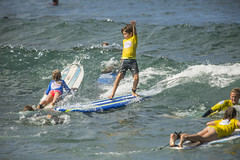 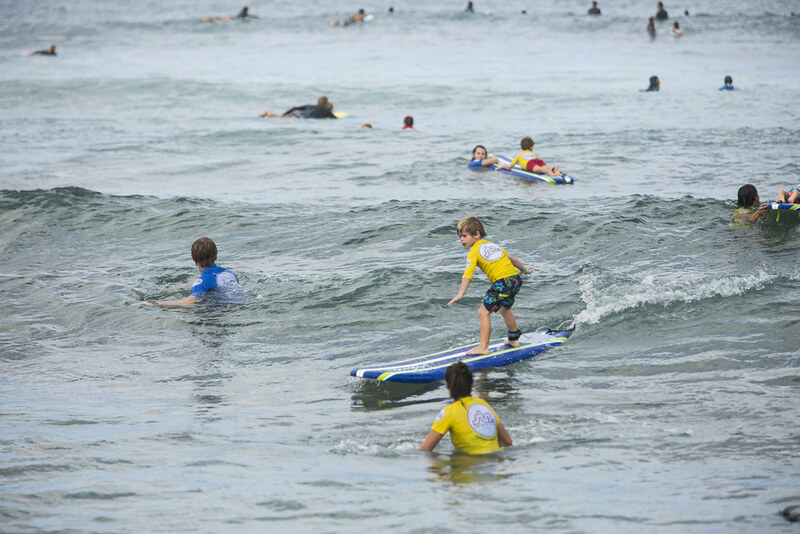 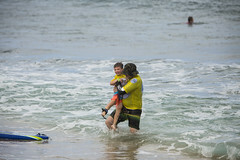 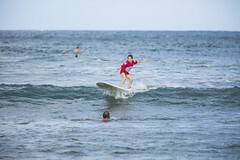 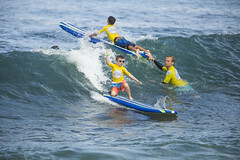 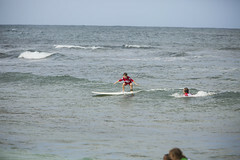 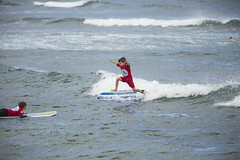 It was awesome to watch the kids cheer each other on and catch numerous party waves together. 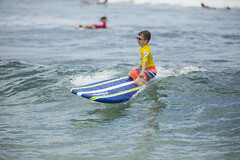 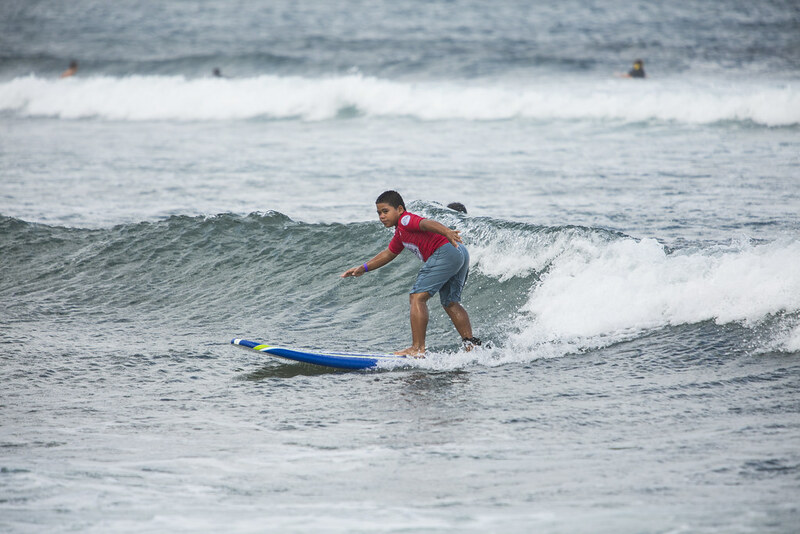 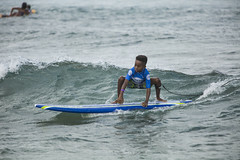 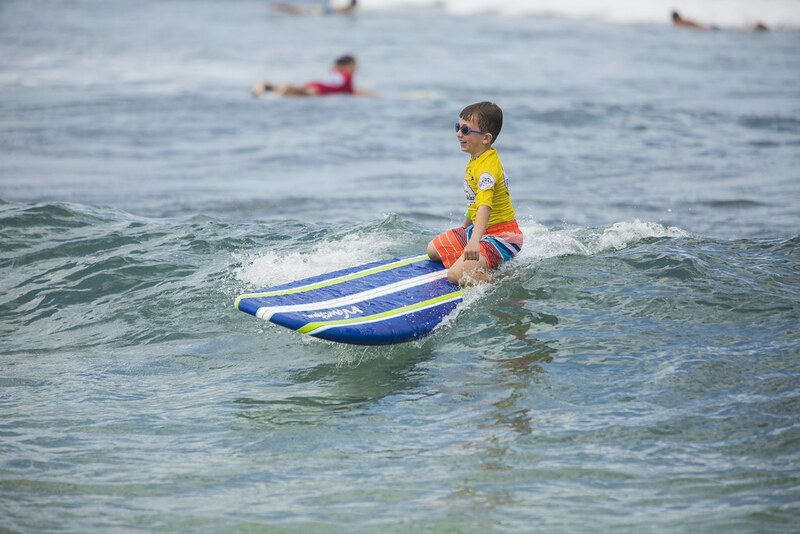 Their sense of wonder and ambition to grow as a selfless surfer is an inspiration to us all. 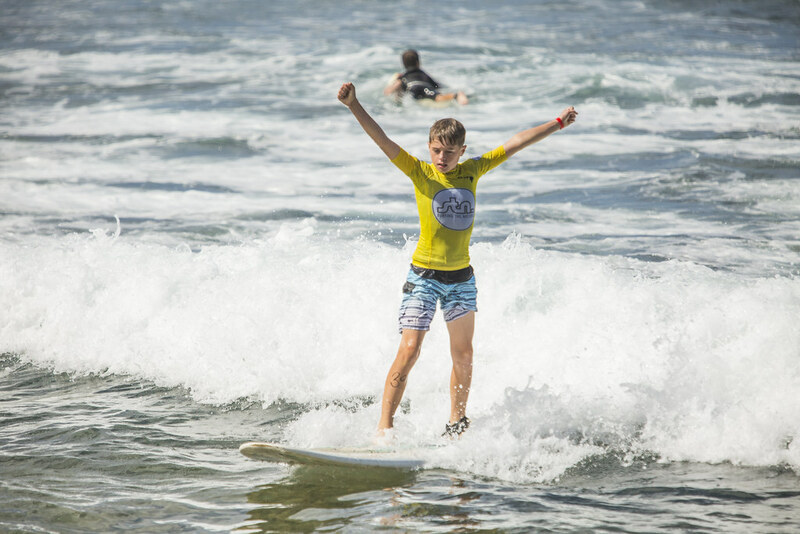 We are beyond stoked to wrap up this year with the Fall 2017 Freedom Surf Camp! Big mahalo to our sponsors, Cobian Footwear, Chili’s, MudLove, Sun Bum, and every volunteer. 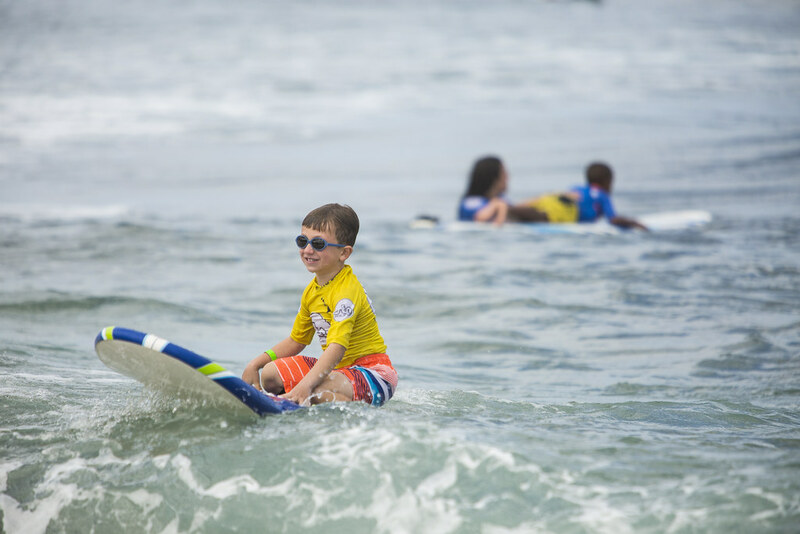 Every ounce of support, dedication, and hard work made this camp our best yet. Check out the pics below, or go here to find ALL the photos on our Flickr page! 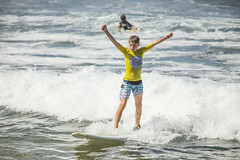 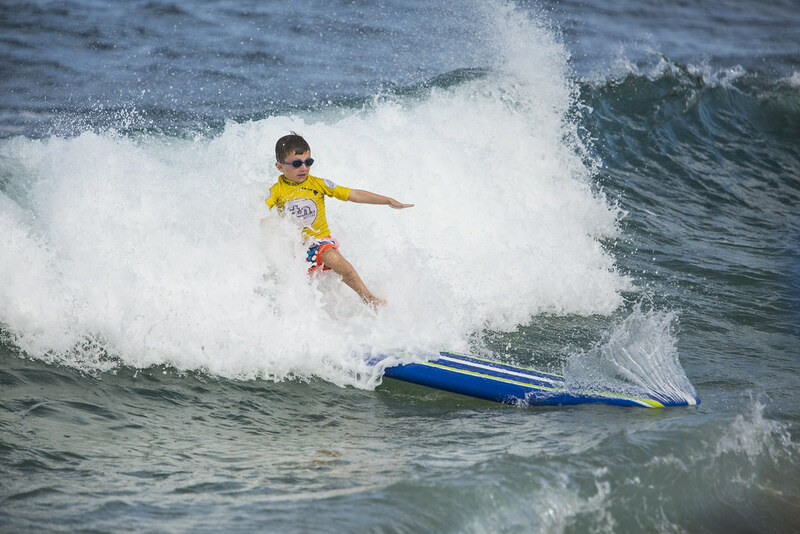 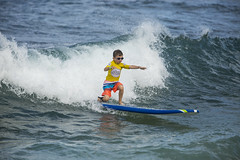 2 Replies to "Igniting The Stoke For Surfing"
When is the next surf camp and how do we signup? 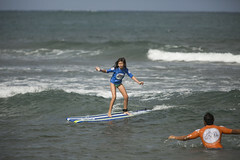 Our next Freedom Surf Camp will be this spring. 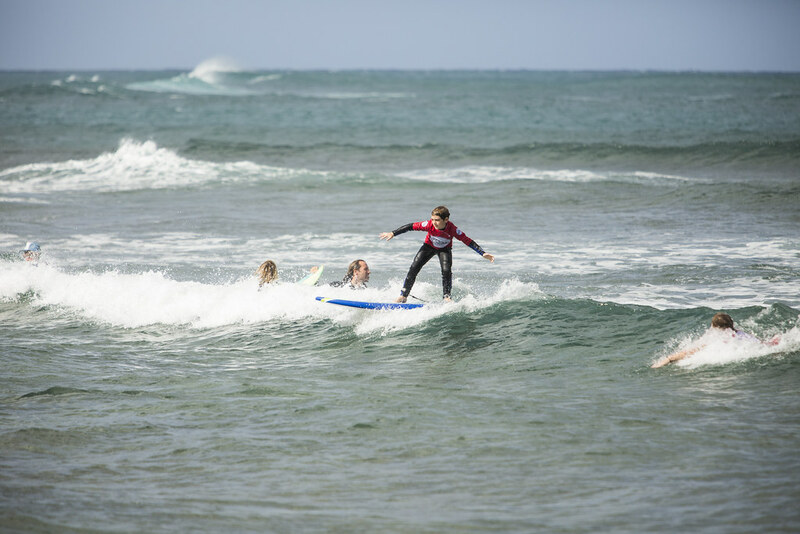 Dates and sign up information will be announced on our Instagram and website as soon as we get the official dates locked in!